Reg was very helpful when it came to training. 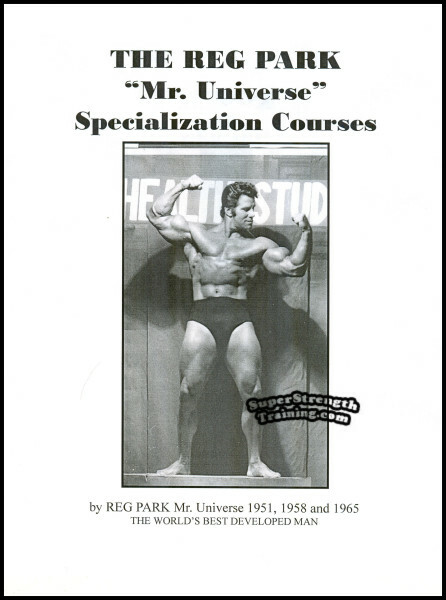 When Bruce Randall approached Reg for advice to help him prepare for the “1958 Mr. Universe” contest, he didn’t hesitate, even though they were both competing! Reg won the overall contest, of course, but the advice that Reg gave Bruce was so good that Randall came in second! 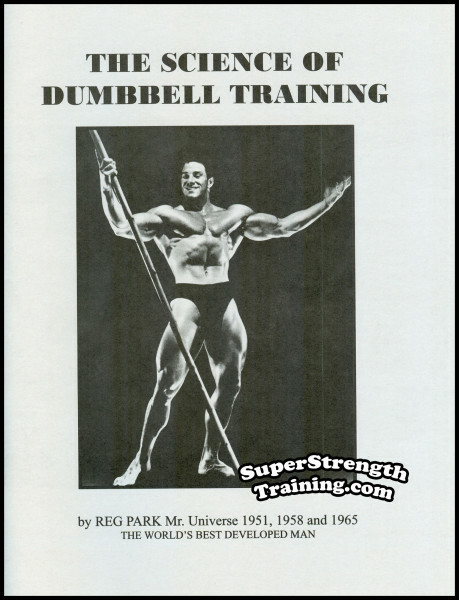 The following year Bruce Randall won the “1959 NABBA Mr. Universe” contest. 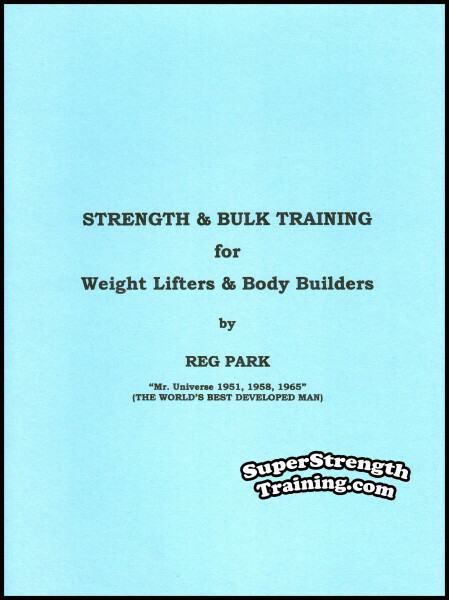 Of all the training courses that Reg Park has written, “Strength & Bulk Training for Weight Lifters & Body Builders” has got to be his greatest contribution to trainees who want massive size coupled with genuine functional strength. 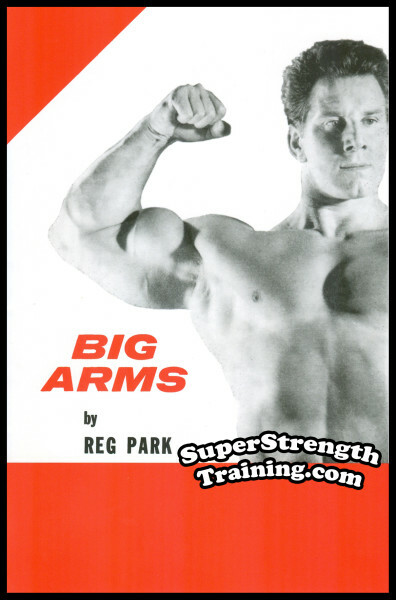 The principles in this course were developed by Reg during the 50’s when size and strength were all the rage. 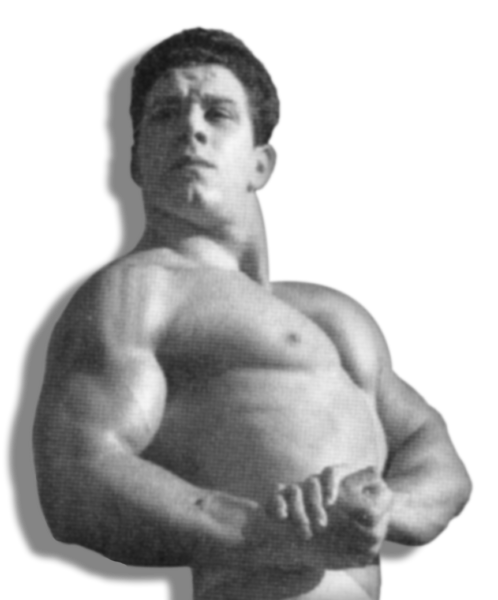 He was so successful with his bodybuilding career that he laid the ground work for future generations. 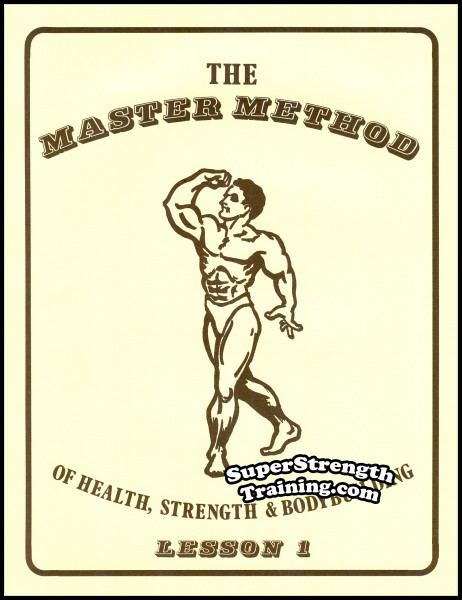 His training methods have been used by hundreds of thousands of strength athletes throughout the world to pack on functional muscle quickly. Understanding the three classifications of body types. Why there are conflicting principles of training. 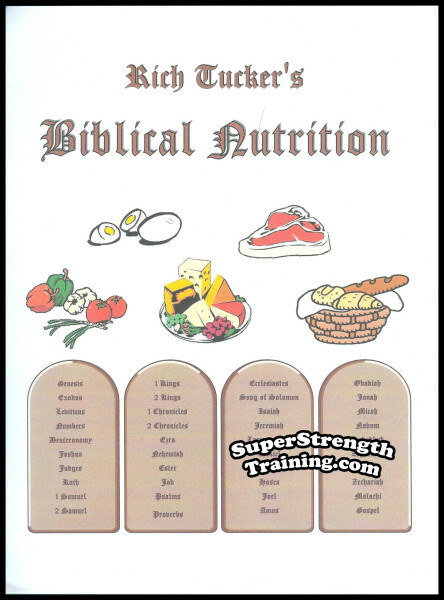 Easy to follow basic principles of weight training. 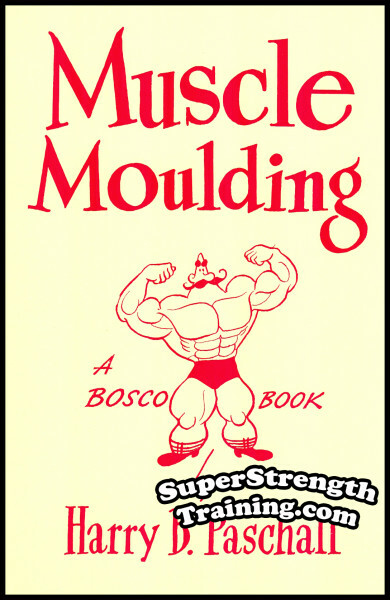 The principles and degrees of strength and bulk training. 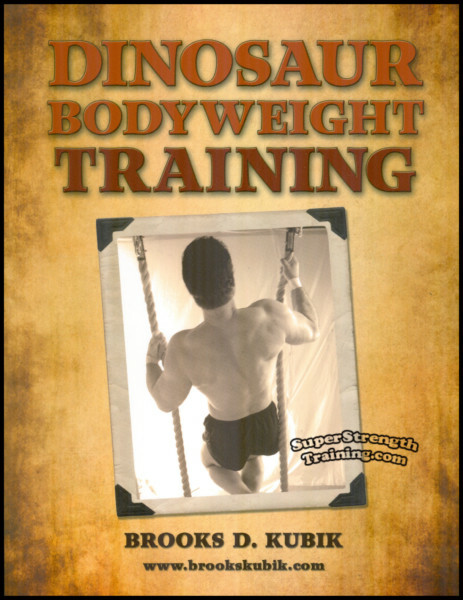 Incredibly effective strength training for body bulk and muscle size. How to increase your strength quickly. 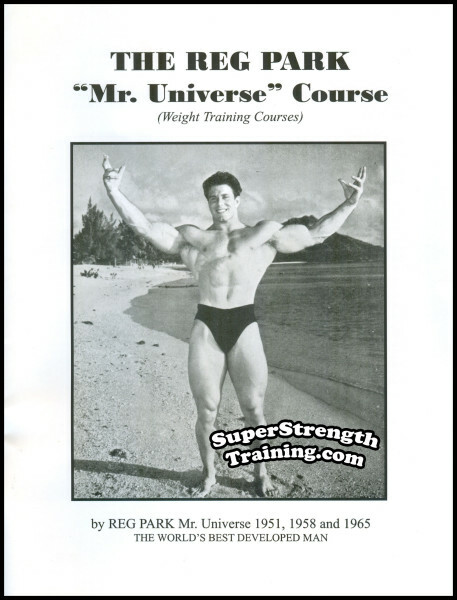 The 15 proven strength and bulk training exercises that Reg used to build his awesome size & strength. Why increased strength is essential for learning advanced training techniques. 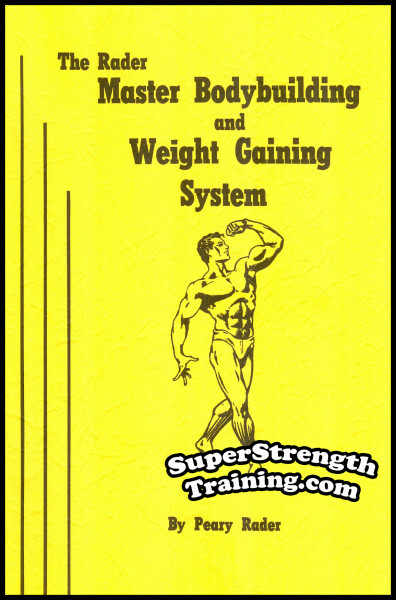 Discover varying strength and bulk training routines for weight lifters including THREE different strength and bulk training courses for weight lifters and THREE different strength and bulk training courses for body builders. 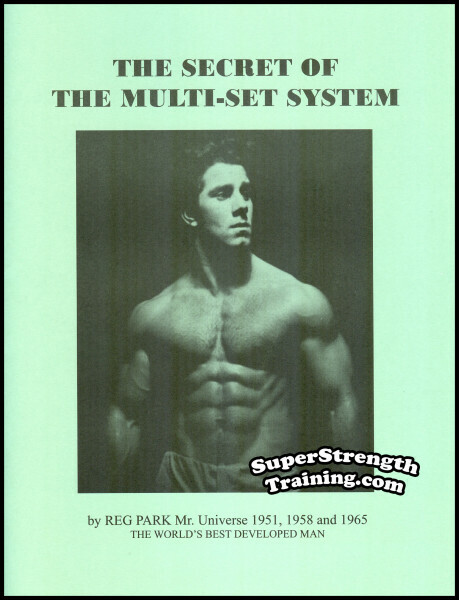 Easy-to-follow details of his ORIGINAL 5 x 5 weight training system for muscular bulk and functional power. The best way to stabilize your training routines. A sure fire method for developing a positive mental attitude. 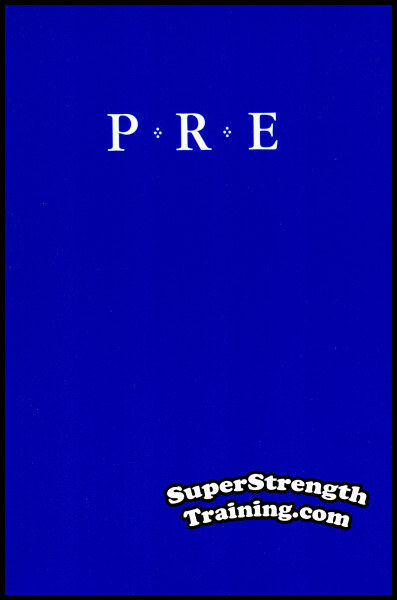 The secret to poundage increases for smooth weight progression. An explanation of the difference between overloading and progressive overloading. How to record your training sessions so that you can accurately measure your progress. The best way to know if you are resting enough between sets. Hard facts about nutrition for bulking up. Common mistakes to avoid when experiencing sticking points during your of training. 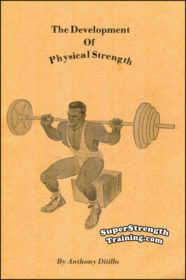 How to test your strength from time to time with limit poundages or single attempts to avoid injury. Ways to address boredom and maintain regularity in your training. Layoffs, the secret to avoiding injuries and stress. 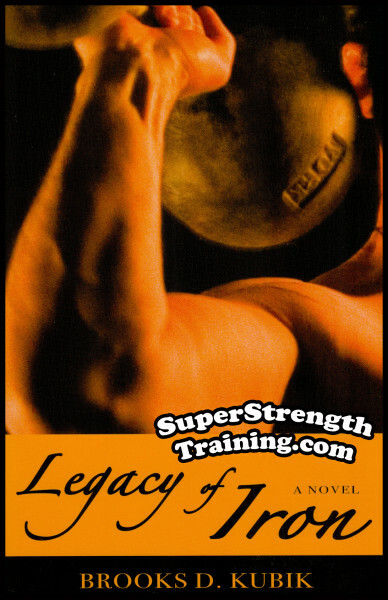 The two most prominent of all strength trainers. The two body builders that Reg Park admires the most. Why strength training is vital for the success of any athletes. How to make steady continual progress and reach your goals! P.S. 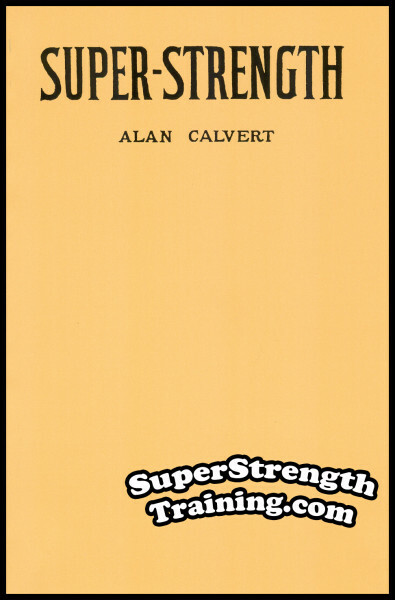 An absolute must if you want huge gains in muscular bulk and power now! A classic course! A beautiful 8½ x 11, softcover, training manual, fully illustrated, with 24 pages!